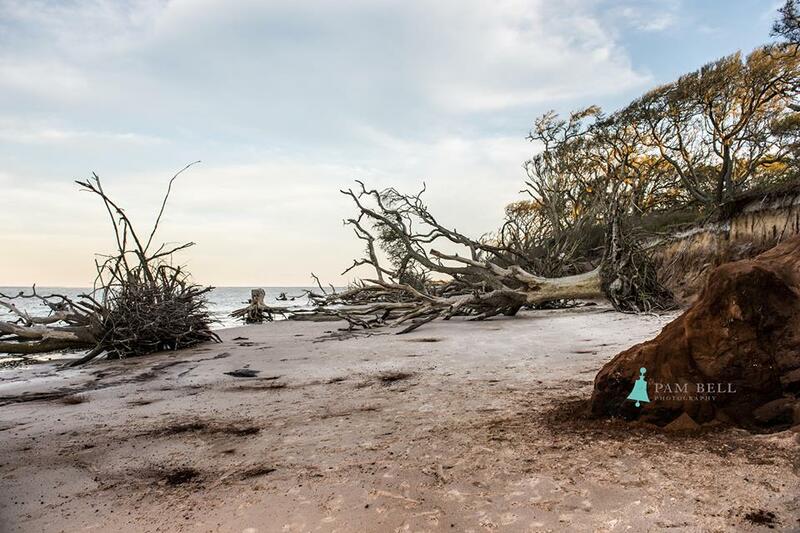 Big Talbot Island, Florida is the perfect destination to escape. If you get any enjoyment from being in nature, seeing wildlife in their natural habitat or just like to sit in the peaceful serene landscape quietly then a trip to Big Talbot Island just might be something you want to check out. 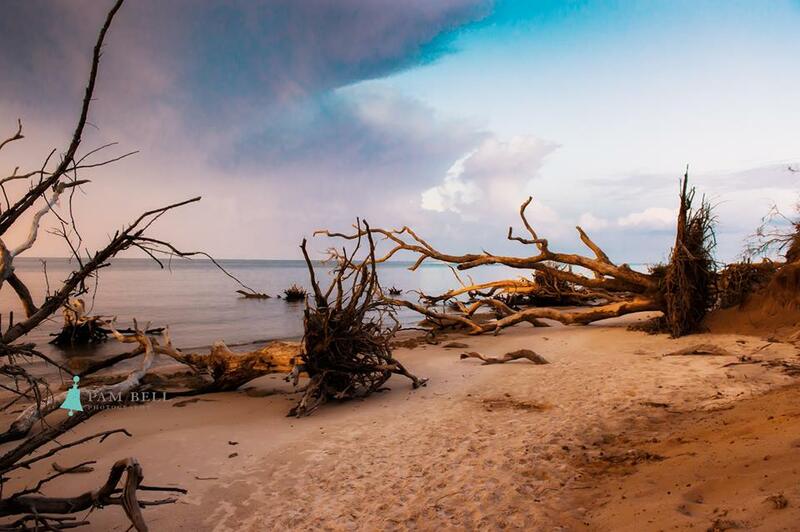 Big Talbot Island is a collection of state parks located on one of northeast Florida’s Sea Islands. This state park is mostly nature preserve lands that provide visitors with a unique and extraordinary location to study nature study, photography, bird and other wildlife watching. There are many ways to explore this phenomenal area, take a boat from the north end, or a kayak and enjoy seeing Big Talbot Island from the water. There are also companies who are in the area and will be more than happy to take you on a guided boat or kayak tour of the island if you aren’t too sure about going alone. You can also take any one of the nature trails or hiking trails and see the beauty of this island up close and personal. If you don’t care for walking maybe the choice for you would be a bicycle, rollerblades or bring the kids and their strollers so everyone can enjoy the beauty found here. As you are hiking or biking along be sure to be on the lookout for Geo-cache sights. Remember when we said Big Talbot Island was a collection of state parks? 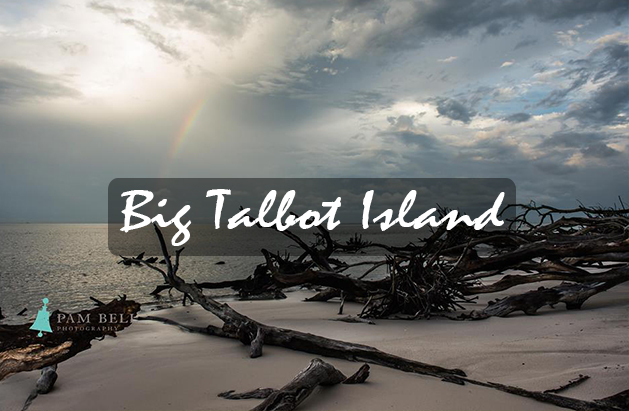 Well, when you visit Big Talbot Island you have the opportunity to visit all seven of the parks which collectively make up the Talbot Island State Parks. These parks include Pumpkin Hill Creek Preserve State Park, Amelia Island State Park, Little Talbot Island State Park, Fort George Island Cultural State Park, Yellow Bluff Fort Historic State Park, and George Crady Bridge Fishing Pier State Park. Each of these parks offer stunning sights and a serene atmosphere perfect for spending a relaxing day exploring. • A multitude of different species of birds and other wildlife found throughout the park. 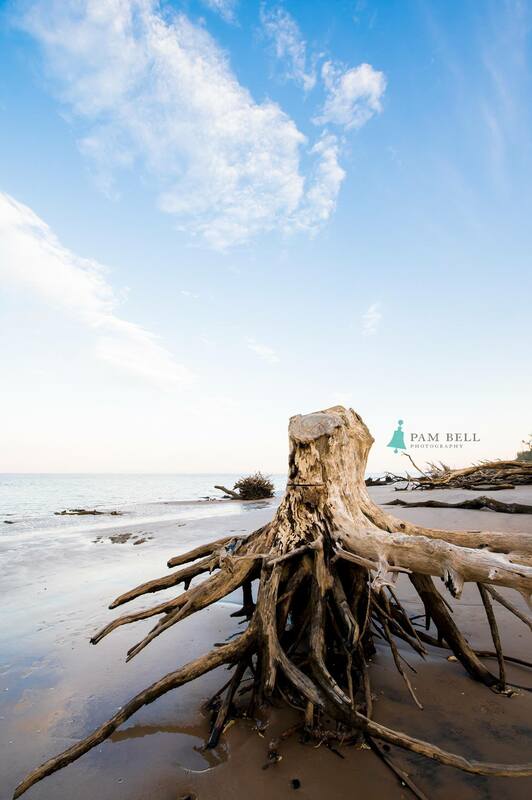 Besides being a wonderful place to visit Big Talbot Island would make a memorable and breathtaking backdrop to your destination wedding. You can choose to have your wedding on the beach, in a pavilion or any other place that peaks your interest. The park has been a popular spot among photographers both new and veterans alike. The island offers some of the most breathtaking sights, like the above mentioned. 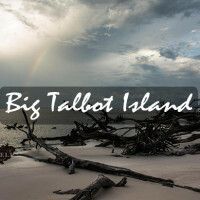 But don’t take my word for it: the next time you are visiting Florida make sure to add at least a day trip to Big Talbot Island State Park to your itinerary and you won’t be disappointed. 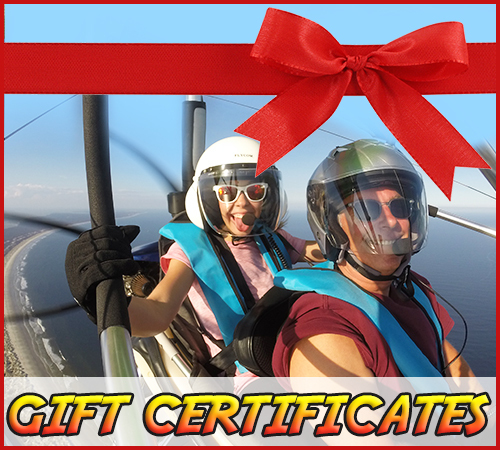 Did you know you can fly right over this beautiful island with Florida Adventure Sports? Simply order a 40 or 60 minute flight today! 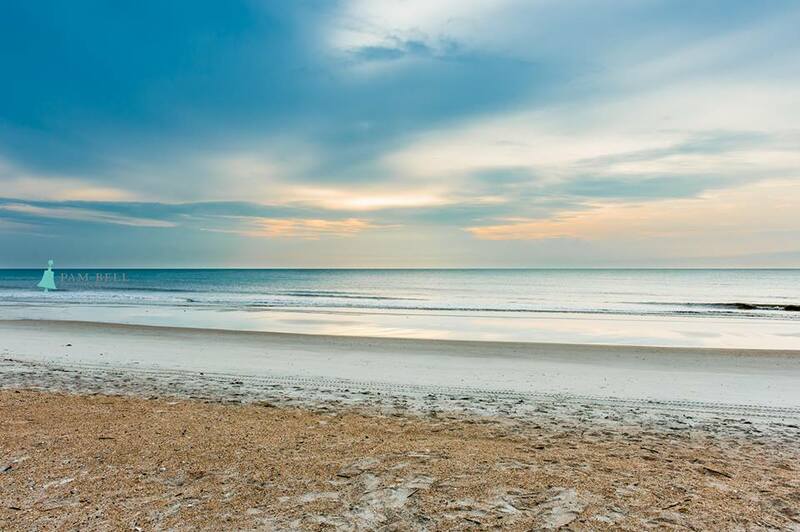 These fantastic photos are brought to by Amelia Island Scenes. Please “like” them today on Facebook!